In most areas, new goods always seem more appealing than used ones, and the housing market is no exception. Millions of homeowners either specifically choose to buy a new home, or wish they were buying a new home when they settle for an old one. 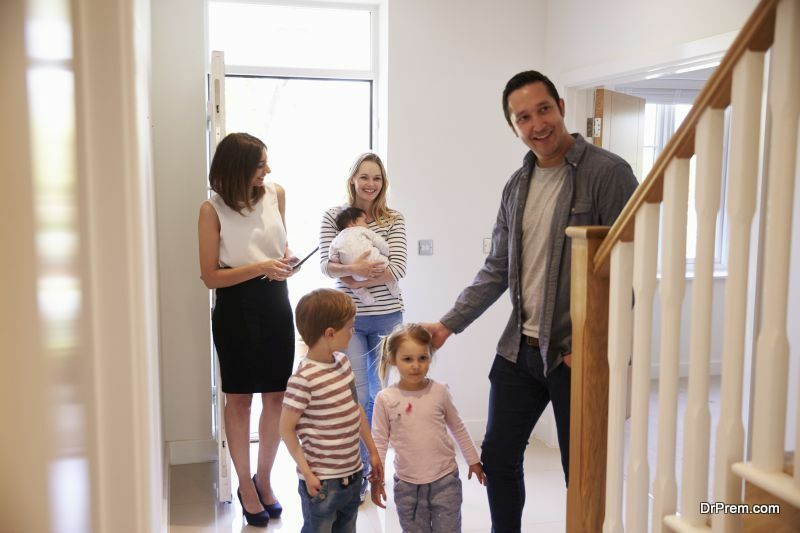 There are some serious advantages to buying a new home; you’ll get more flexibility when customizing the design, you’ll have fewer maintenance and repair costs to worry about, and you might feel more comfortable in a home that’s never been lived in before. New homes even have some distinctive environmental advantages—if you pay extra, you can make sure your home is LEED certified, and you’ll probably have lower requirements for heating and cooling since it will be better insulated. However, there are even more environmental reasons to buy an older home. One of the biggest advantages of buying an older home is that you’ll make good on preexisting materials; you can even think of it as a form of recycling. Instead of cutting down new trees to get wood for a new building, or manufacturing more vinyl siding, you can simply use what’s already there, and cut down on the burden you put on the planet. New homes need to be built on new property, so new home construction has the unpleasant side effect of pushing cities outward. The span of a city and its suburbs expand out, and land that was previously unoccupied suddenly becomes a center for human life. Not all new constructions need to tear down a forest or level a field, but buying a new home keeps human beings where they’ve already settled—ultimately reducing our footprint in the natural world. New homes also take time and energy to build, especially from large pieces of equipment that probably rely on fossil fuels for operation. Between shipping the components of your home and assembling them, you’ll produce far more greenhouse gases building a new home than you would by simply moving into a home that already exists. You may argue that older homes aren’t as energy efficient as newer homes due to poorer insulation and other factors, but these detriments are easily reversible with a few simple upgrades. And if you can’t afford the upgrades immediately, you can always get a home improvement loan to support your efforts. First, you’ll want to invest in better insulation. Insulation standards for older homes were pretty lax, so it doesn’t take much to make an improvement. 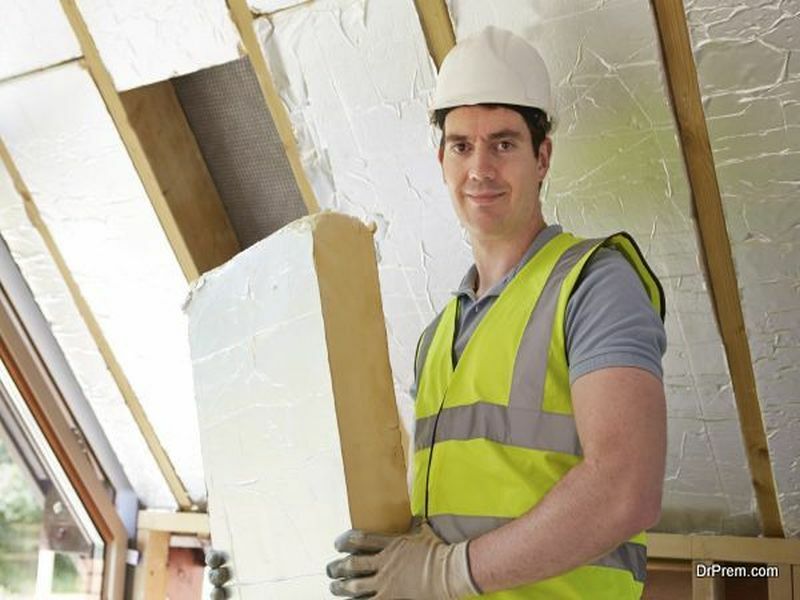 Blowing new insulation into your walls can instantly make your home better protected against the elements. One of your biggest sources of energy loss in an older home is going to be through the small gaps in windows and doors. Thankfully, upgrading them can keep your house better climate controlled—and affordably, too. Replacing your older home’s windows with Energy Star certified windows, for example, can save you up to $465 a year in utility costs (depending on what you’re replacing and where you live). If your older home has a furnace or air conditioner that’s more than 10 or 15 years old, it’s probably horribly inefficient compared to newer models. For a few thousand dollars, you can get a new system that will pay for itself in energy savings over just a few years. You should also consider finishing or upgrading your basement and attic. These areas of the house tend to be the most exposed to the elements, but can be better insulated with just a few changes. With the right investments, an older home can actually be more environmentally friendly than a newer one. Make sure you consider your options carefully before you finalize your decision, and keep minimalism and efficiency at the top of your priorities list.